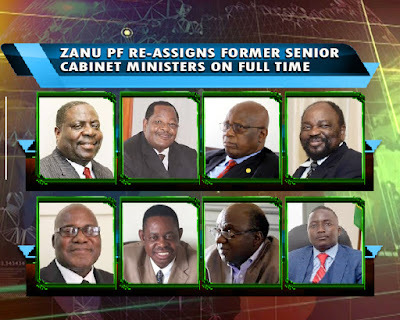 President Emmerson Mnangagwa has re-assigned some of the former ministers who were retired from government to full time heads of departments at Zanu PF party headquarters today. This was revealed by Zanu PF spokesperson Ambassador Simon Khaya Moyo soon after the extraordinary Politburo meeting. Top on the agenda of the extraordinary Politburo meeting was the issue of rebuilding and transforming the party following its victory in the July 30 harmonised elections and the appointment of a new cabinet. 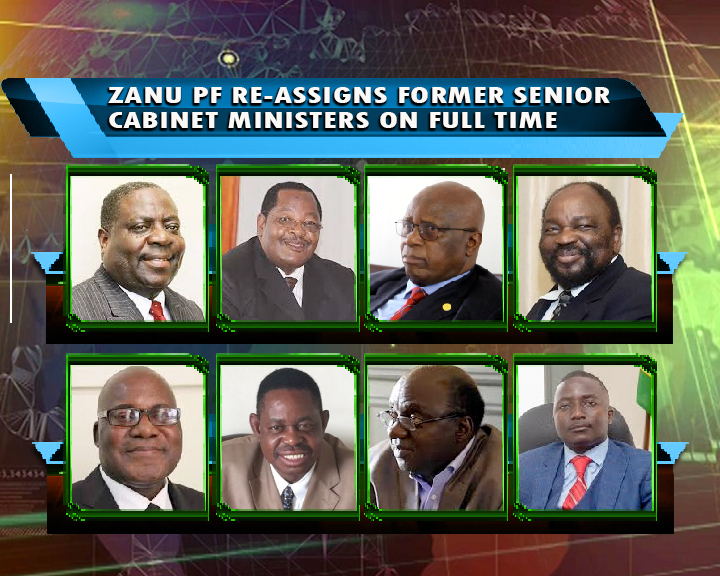 The extraordinary Politburo session resolved that 11 departments will now be manned on full time basis by most of the former ministers who were retired from government recently. Dr Obert Mpofu, Cde Patrick Chinamasa, Ambassador Simon Khaya Moyo, Cde Simbarashe Mumbengegwi and Dr Chris Mushohwe are some of the former ministers who have been re-assigned.